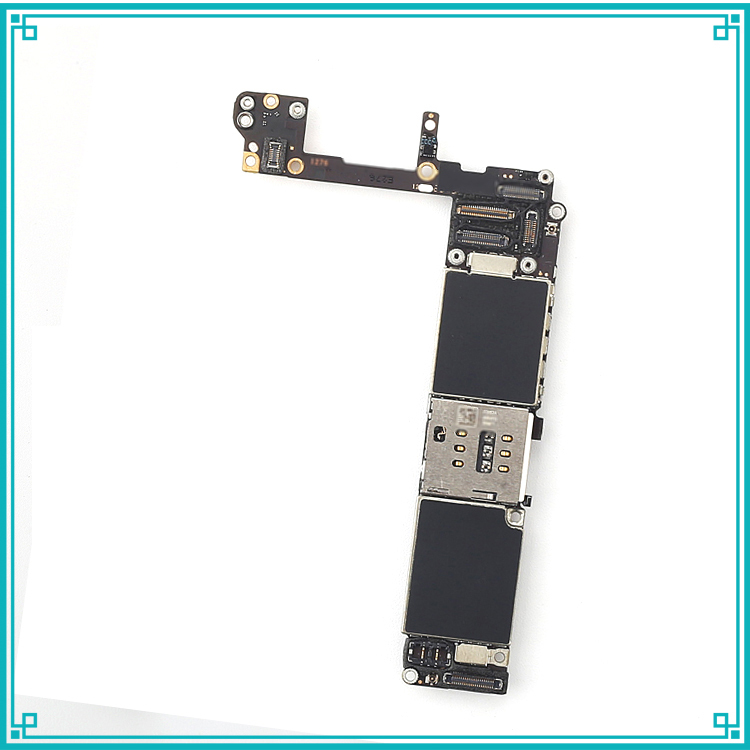 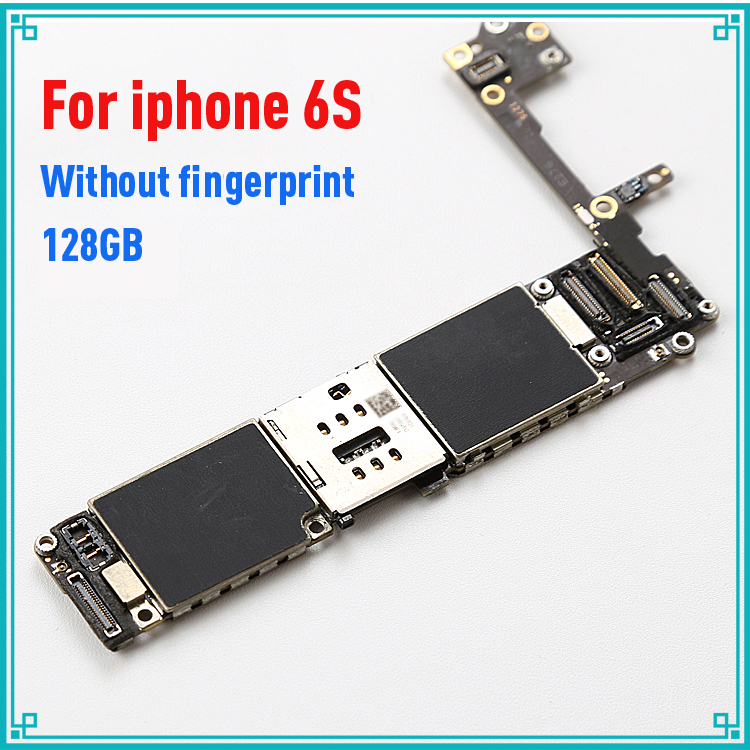 1.The motherboard is original and unlocked for iphone 6s 4.7inch without Touch ID function(without fingerprint),it has no original home Flex cable ,it is 128GB,we also have 16GB and 64GB,if you need it ,pls contact with me .we also have refurbished smart phone for iphone and for samsung ,pls contact with me if you need full mobile phone. 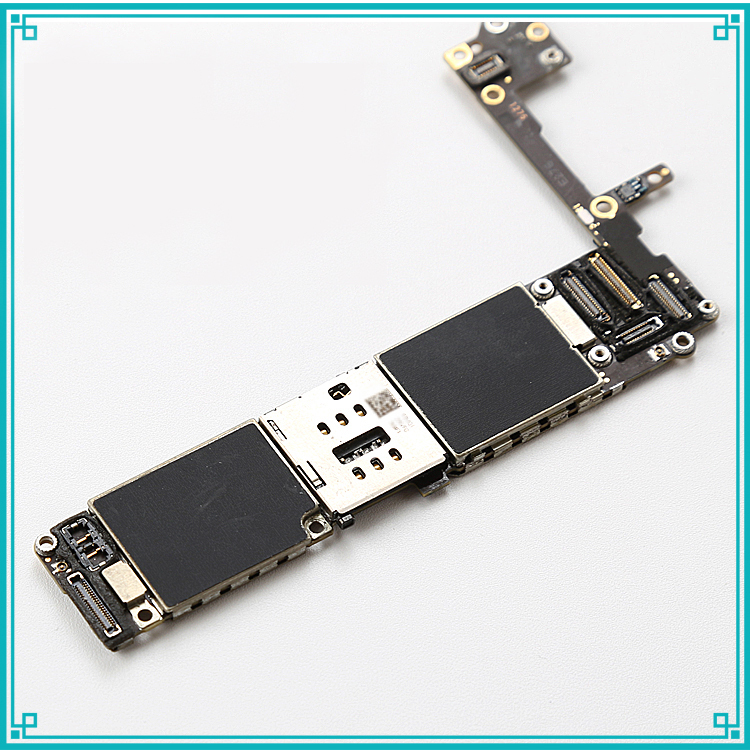 3.It is really not a easy work to install the motherboard,if you don’t know how to install,please do the assembling by the professional person,Because of your incorrect installation motherboard does not work, we will not take any responsibility, thanks! 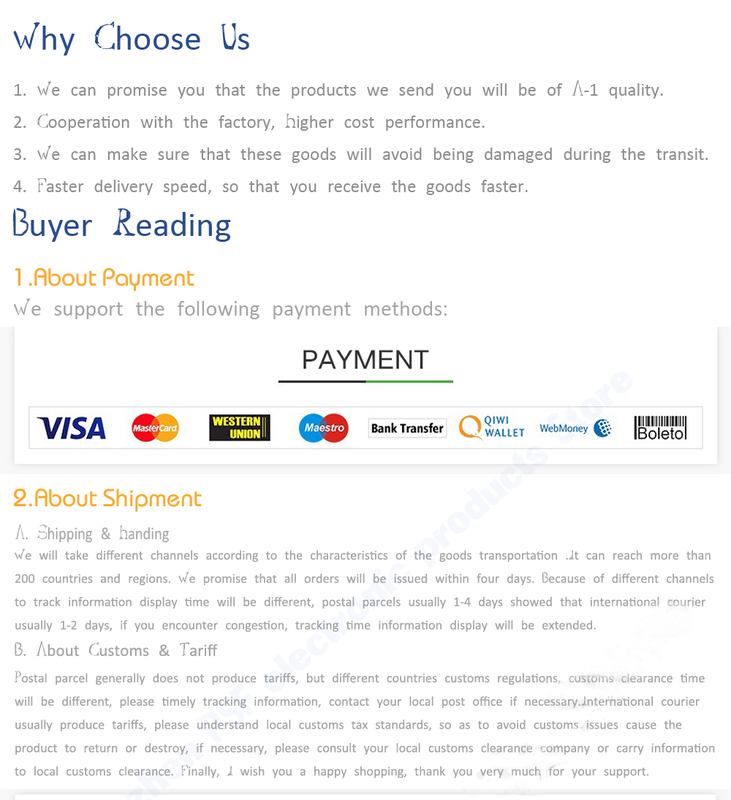 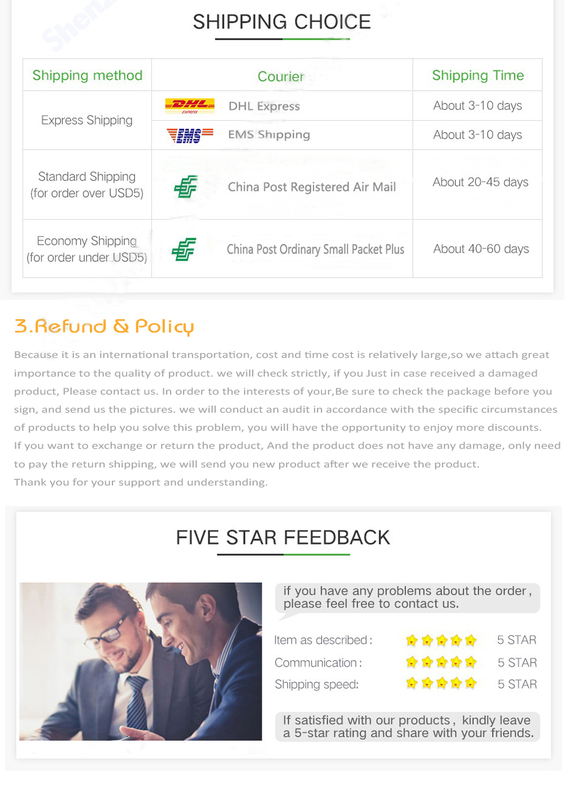 4.You,d better choose DHL/EMS/FEDEX for shipping,motherboard must be sent to you safety and fast.